LEVITTOWN, Long Island (WABC) -- A woman has been arrested after police said she left her child in a car while she was shopping. Just before 4 p.m. Wednesday, police responded to the parking lot of Target on Hempstead Turnpike where they found a 5-year-old child unattended in a running car. The child was in a car seat. According to Nassau County Police Department, the mother of the child, Juliia Medvid, 29, of Copiague, was coming out of the store. She said she was only gone a few minutes. The child was released to a family friend and Medvid was arrested. 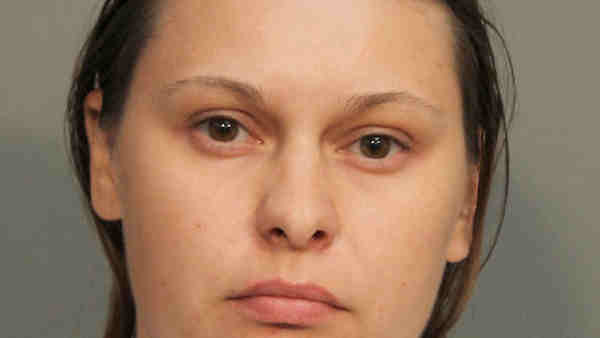 Medvid is being charged with endangering welfare of a child and is scheduled for arraignment Thursday in Hempstead.